Below are reports and documents relating to the DSP program. DSP/ALERT Ground Consolidation: Space Based InfraRed System Increment 1. 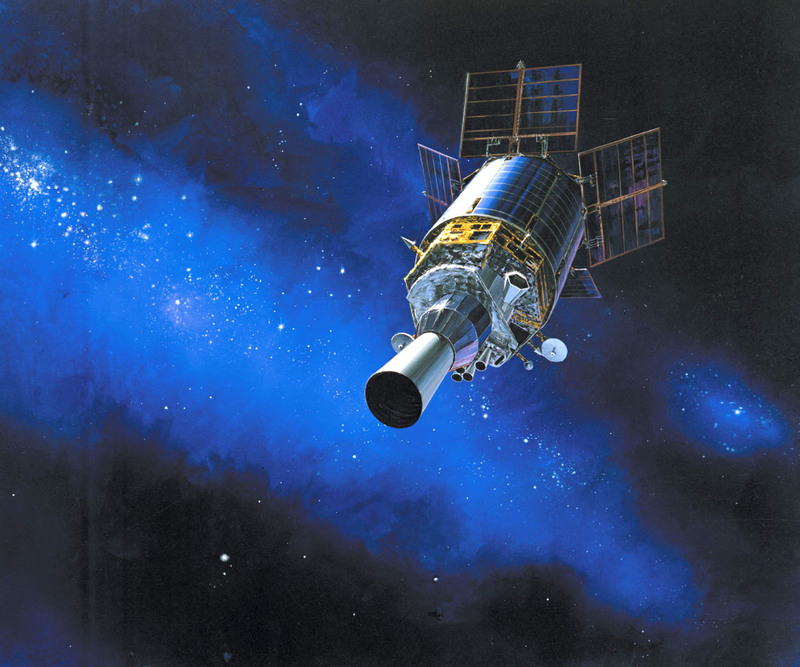 1998 Operational Assessment [22 Pages, 9.68MB] – The Space Based Infrared System (SBIRS) will be a consolidated, flexible system meeting United States infrared space surveillance needs through the next several decades. 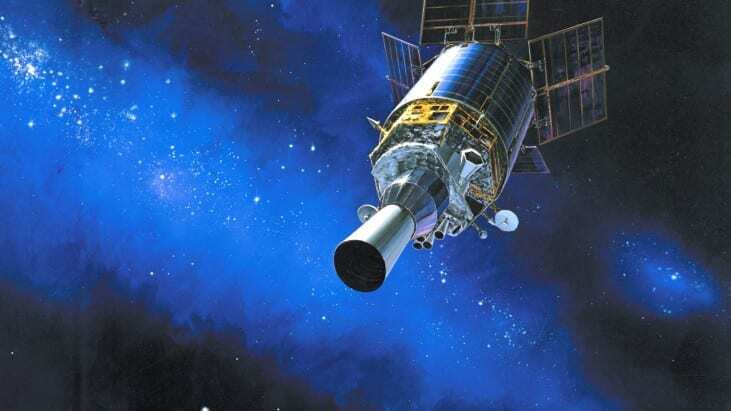 An integrated “system of systems,” SBIRS consists of multiple satellite constellations and an evolving ground element SBIRS will consolidate, enhance, and replace Defense Support Program (DSP) and Attack and Launch Early Reporting to Theater(ALERT) systems over the next 10 years.